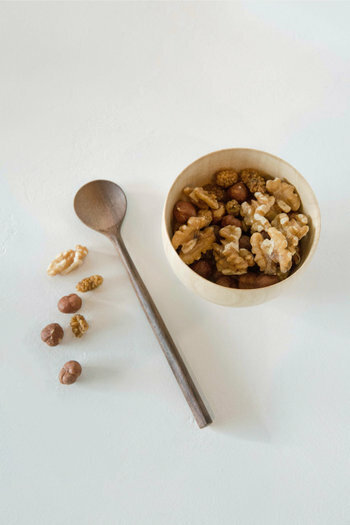 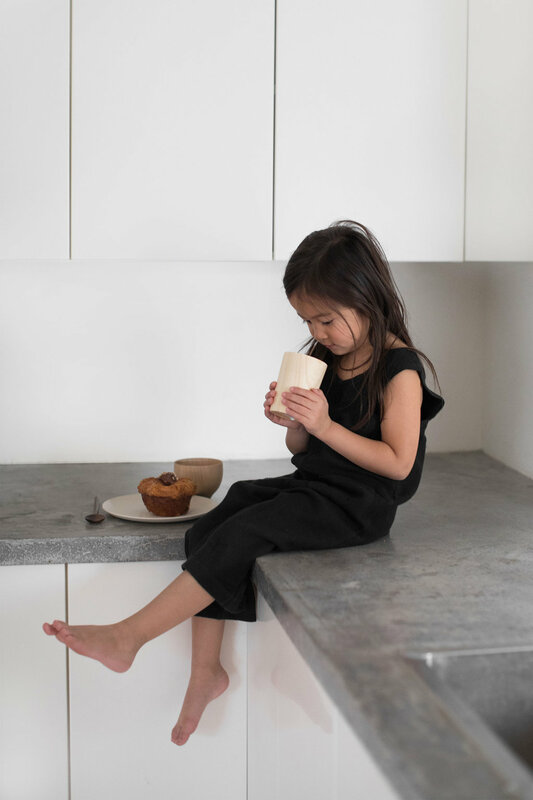 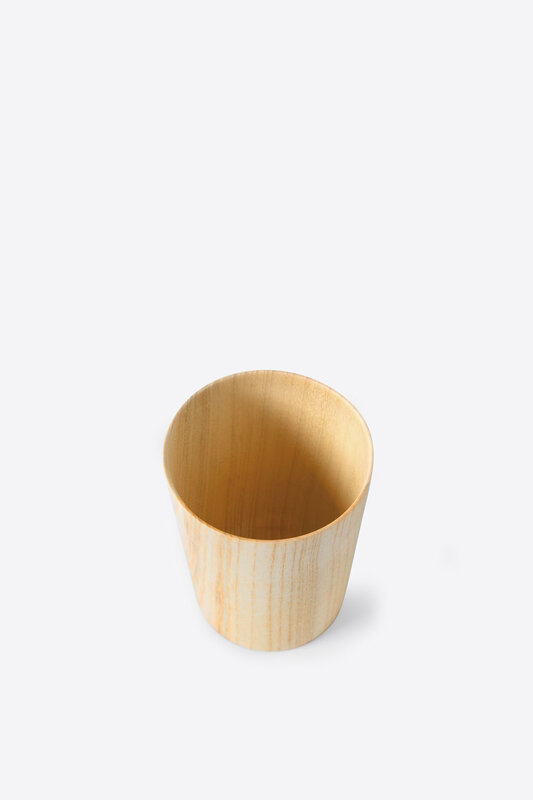 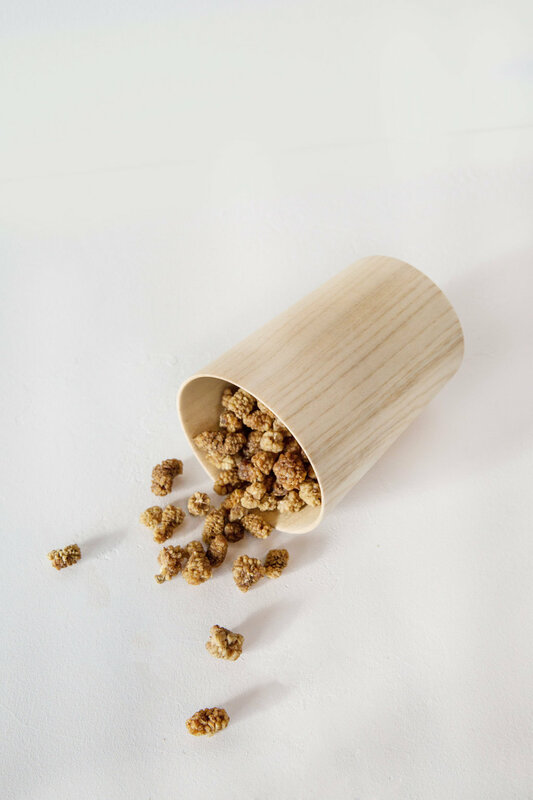 Inspired for a rustic aesthetic, this lightweight wooden cup is designed with a slim silhouette for an easy hold. 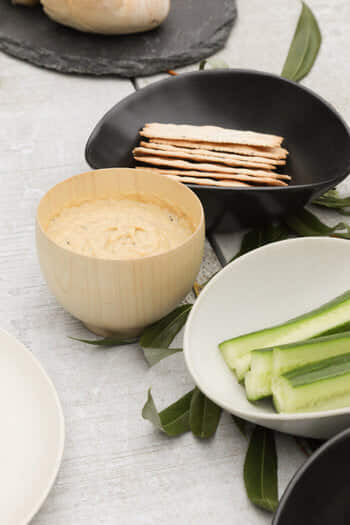 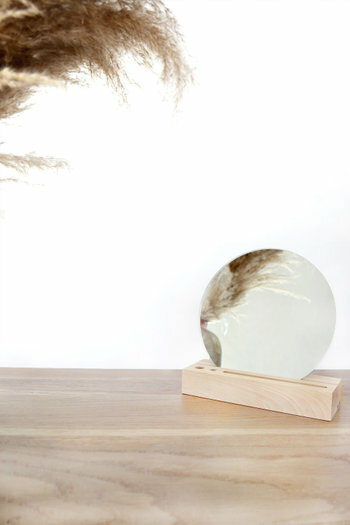 Featuring a smooth finish to highlight the wood's natural grain for a touch of detail. 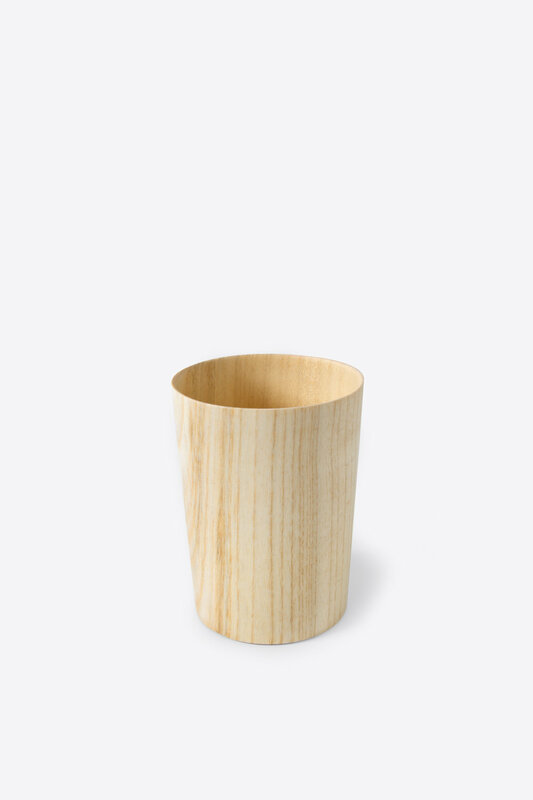 A unique cup to add to your homeware collection.